How to Fix the YouTube Sound Barely Audible Problem? You may have the experience that when you play a YouTube video, the sound is too quiet to hear. Even if you turn the volume of the YouTube video player up full blast and set your computer’s volume to maximum, it’s still barely audible. Don’t worry! This article introduces four simple methods to increase YouTube volume for better enjoyment. WonderFox Free HD Video Converter Factory offers the once-for-all solution to make YouTube louder. Besides being a YouTube volume booster, it can download videos from YouTube, Facebook, Vimeo, Dailymotion, and other 300+ sites and convert video/audio files to various digital formats and devices. Step 1. 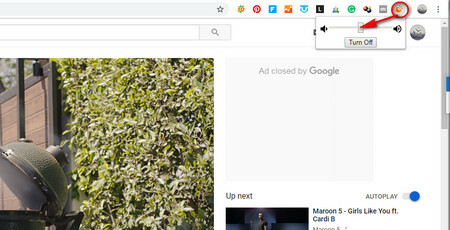 Open the YouTube video on Chrome or FireFox. Step 2. Press F12, open Developer Tools, and click on the Console tab. Step 4. Press the Enter key to make YouTube video louder. Tips. You can change the number in gainNode.gain.value = 2 // double the volume from 2 to 3 or higher values. Step 2. After the plug-in is installed successfully, an orange volume icon will appear in the top right corner of Google Chrome. Click on the icon, the volume of the YouTube video will be increased. You can drag the volume control bar to turn up/down the volume and click on the Turn Off button to remove the effect. Many free media players support streaming YouTube video, such as VLC, PotPlayer, KMPlayer, etc. They can also help you to increase volume for YouTube as YouTube volume booster. Here takes KMPlayer as an example and the actual steps of each media player are varied. Step 2. Open KMPlayer, press F2 to open the Options window, click on Audio Transform under the left Internal Filters tab, check Enable built-in audio Transform filter (requires restart) and then click on OK. Step 3. Restart KMPlayer, click on the icon in the upper left corner and open the drop-down list. Select File > Open URL/YouTube. Step 4. Copy and paste the YouTube video URL, and click on OK to play the video. You will find that the volume has been increased. The three methods above can temporarily solve the sound problem. However, every time you refresh the YouTube page or reopen the video, the sound will turn low as before. So here we also give a solution for you to solve this problem for good – Just download the YouTube video and increase the volume permanently with WonderFox Free HD Video Converter Factory. 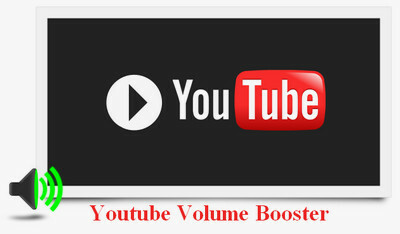 The powerful YouTube video volume booster & downloader can help you to normalize any video in the easiest way. Just follow the steps to learn about how to make YouTube louder. 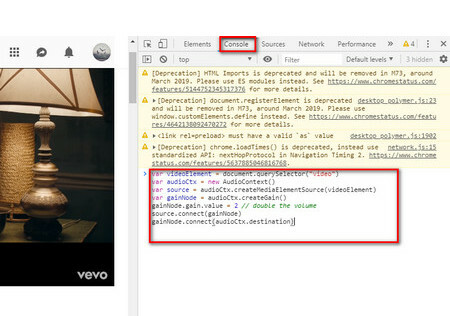 Click on the Download Video button, copy and paste the video URL into the Add URL box, and click on Analyze. 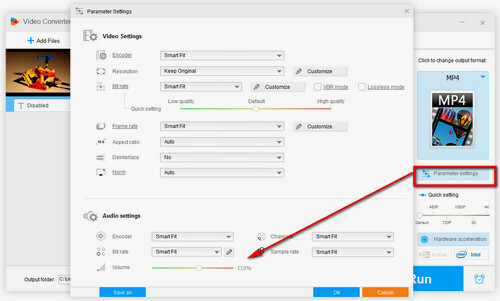 Once the analysis process is complete, choose a needed format and resolution under the drop-down list, and click on the Download button to import the YouTube video into the YouTube volume booster. After the download is complete, the video will be imported into the main interface. Click on the Settings button on the lower right. In the Audio section, drag the volume control bar to increase YouTube volume. It allows you to turn volume up to 200%. If it’s higher than 200%, the output audio will become worse. Here % means it'll increase percentages on the basis of the original audio volume. Eg. the original audio volume is 89 dB, so the 110% means it will increase to 89*1.1 = 97.9 dB. Click on OK to save the changes. Finally, click on Run to start the process. Tips. You can also convert YouTube to AVI, MKV, WMV, MOV and more. Just click on the Output Format button on the right side of the main interface and open the output format menu. WonderFox Free HD Video Converter Factory supports over 300 digital formats and optimized presets for popular devices. 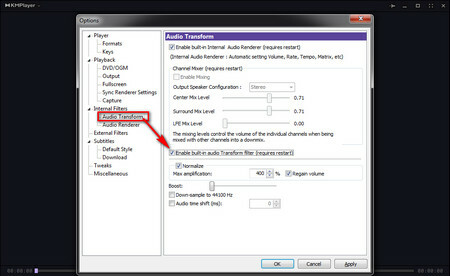 You can not only set the volume of a YouTube video by using the volume control slider of the video player and your computer, but also take advantage of a special YouTube volume booster as the article mentions. Meanwhile, most YouTube sound booster cannot make YouTube videos louder once and for all. If you like a speech video, tutorial video or other YouTube videos and want to loop the YouTube video, but the volume is too quiet, you might as well download the YouTube video and increase volume permanently with WonderFox Free HD Video Converter Factory. 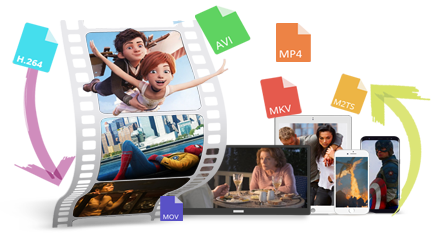 The professional video converter supports batch conversion mode and hardware acceleration, and it can perform up to 50X faster conversion. Install it so that you can download YouTube videos, playlists, channels and batch convert large videos to more digital formats.